SEAMAN JOB INFO - Posted/Feb/2019 Dohle Seafront Crewing Manila, Inc. 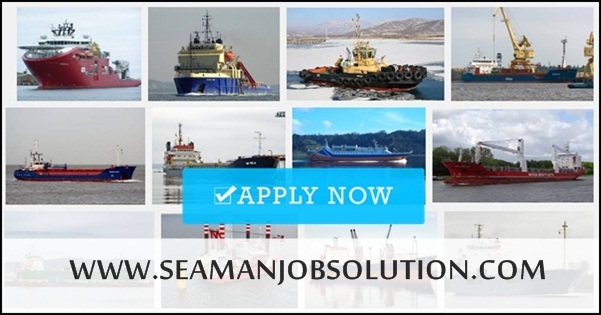 Opening February careers for Filipino seafarers crew join on Tanker, Container, Heavylift vessel deployment A.S.A.P. 0 Response to "Fitter(6x), 3/E(2x), Bosun(3x) O/S, 2/O, For Tanker-Container-Heavylift (Philippines)"